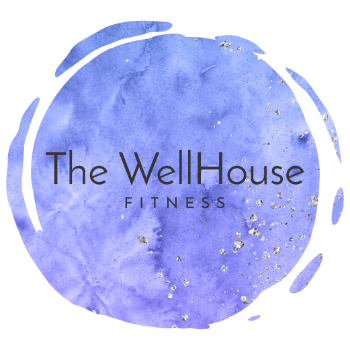 Ashley is the owner and operator of The WellHouse Fitness studio. Growing up, she was involved in several competitive sports and activities. Many injuries and surgeries later, she realized that she wasn't taking good care of her body or her health. Eventually, she was introduced to Pilates as a part of her therapy and recovery, which was life changing. After a great career in the corporate world, AC made a major life change by enrolling in one of the world's first and best Pilates comprehensive certification programs. After nearly 2 years and close to 800 hours of apprenticeship, she officially became a Power Pilates certified instructor. Since then she has had the pleasure to have worked with some of the industry's best, including the great Bob Liekens - a master Pilates instructor and part of the original developer of the first teacher training program. It's been 5 years since she began her life changing journey and she couldn't be happier to offer her passion to the Greensboro community. Mary Beth is from Collinsville, VA. She recently graduated from UNCG with a Bachelor of Fine Arts in Dance Performance and Choreography. Currently she teaches at the Triple Threat Dance Center, makes Lattes at Starbucks, and nannies for her fellow instructor friends. In 2018 she will complete her 200 hour yoga certification, in Hatha, from Triad Yoga!